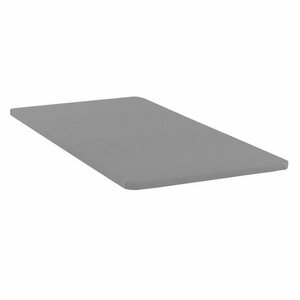 The Solstice bunkie board fits beneath your platform, loft or storage bed, bunk bed, daybed or trundle mattress. With this seven-slat, firm bunkie board and its woven cover, you're sure to enjoy full-body support and mattress stability without the volume of a full mattress set. -Woven-cover composite board includes two-inch, seven-slat bunkie board. -Adds support and extends the life of your mattress. 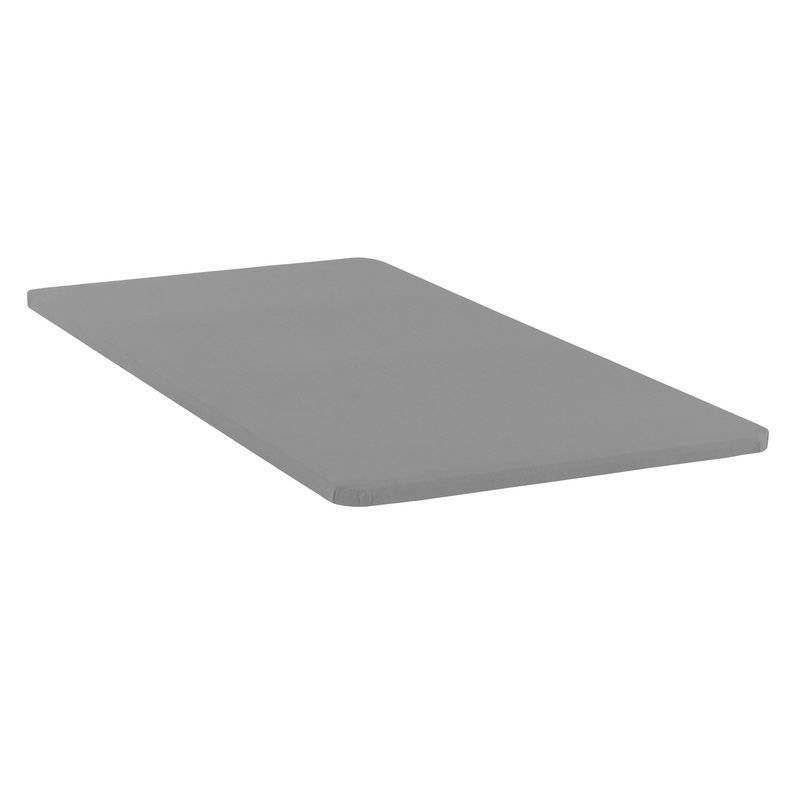 -Designed to replace a boxspring mattress and fit underneath a regular mattress.